When you’re seeking a natural way to ease pain, enhance joint healing, and restore your quality of life, the holistic medical team at Health Atlast in West Los Angeles can help. They offer platelet-rich plasma (PRP) injections to facilitate healing so you can recover from injuries faster and get back to doing the activities you most enjoy. 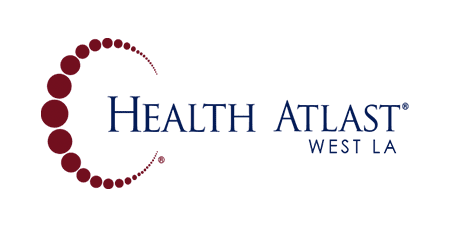 Call Health Atlast to learn more or book an appointment online today. While platelets are present in whole blood, platelet-rich plasma is blood that’s been prepared in a special way so it’s a more concentrated source of platelets. Using a tiny needle, a medical staff member at Health Atlast takes a blood sample from you to begin the PRP preparation process. They place your blood in a centrifuge where platelets are separated from the rest of your blood. Platelets are added back into blood plasma in a high concentration to complete the process. 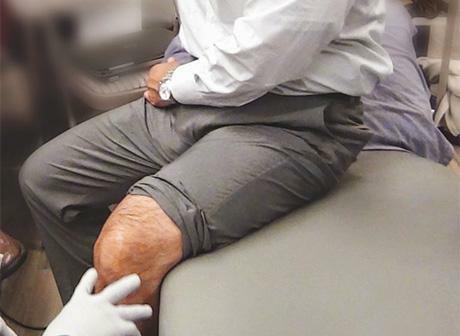 A provider at Health Atlast injects PRP into joints at the site of injury to enhance healing. The area injected depends on where your injury is. PRP restores joint healing, eases pain if you have arthritis, and enhances healing after surgery. Ask your Health Atlast provider if PRP injections are right for you. The injections are often useful when you suffer from chronic joint pain, an injury, or slowed healing after surgery. Many patients prefer holistic, natural treatments instead of pain medications that are expensive or potentially addictive. When you’re ready to find out if PRP injections are a good match for you, call Health Atlast today or book an appointment using the online scheduling tool.